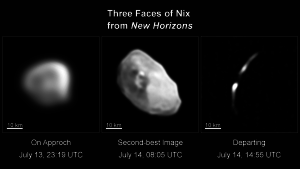 Today’s post is written by Simon Porter, a New Horizons postdoctoral researcher at the Southwest Research Institute in Boulder, Colorado. 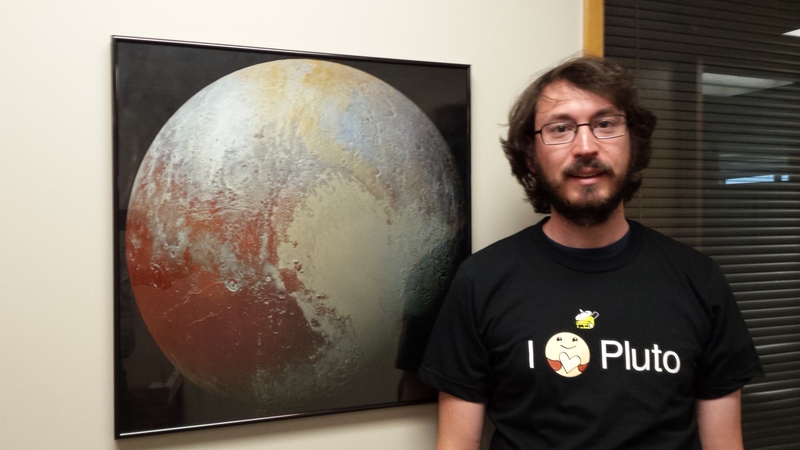 Simon’s work focuses on the small satellites of Pluto. 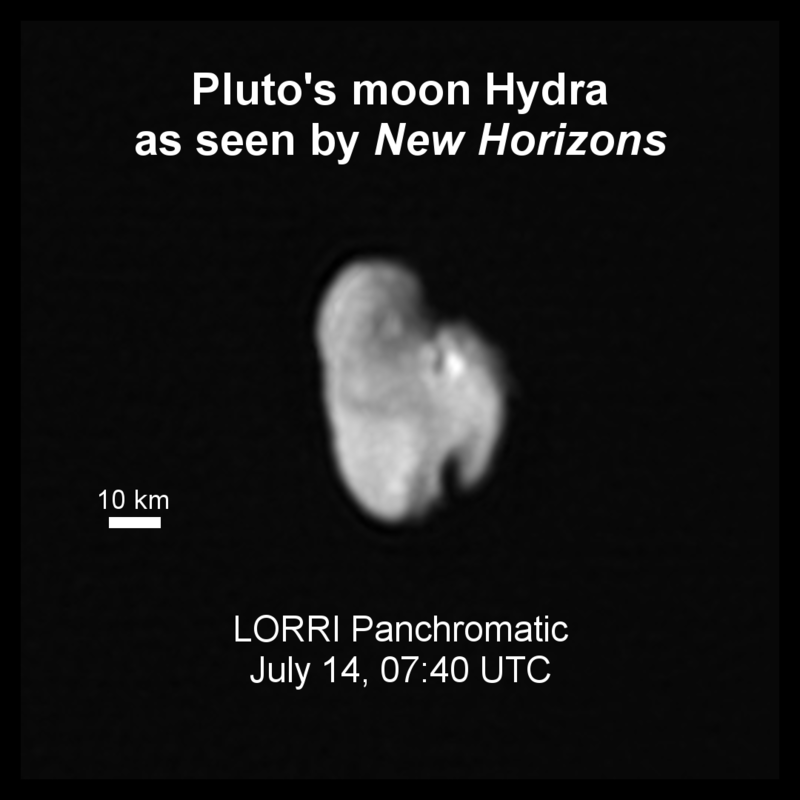 Nix and Hydra were discovered in 2005, shortly before New Horizons launched in 2006, and their initials were a subtle nod to the New Horizons mission that started the search for them, just as the P and L in Pluto are a subtle nod to astronomer Percival Lowell, who began the search for Pluto. 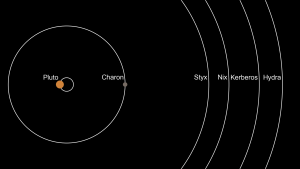 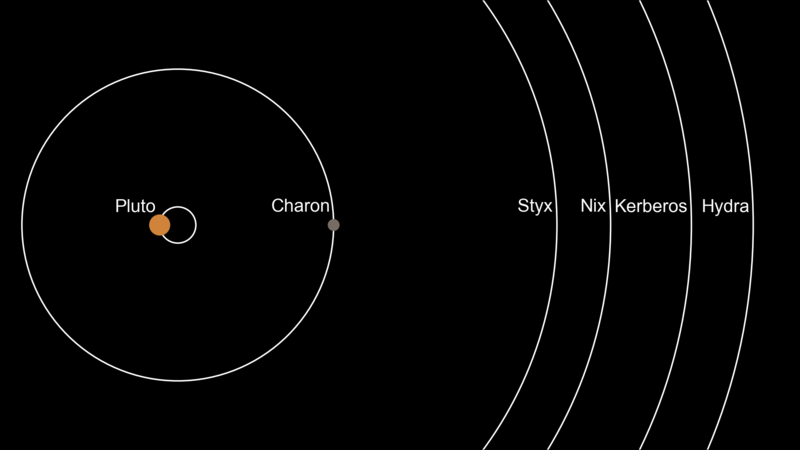 Styx and Kerberos weren’t discovered until 2011 and 2012, well after the New Horizons spacecraft was on its way to Pluto. 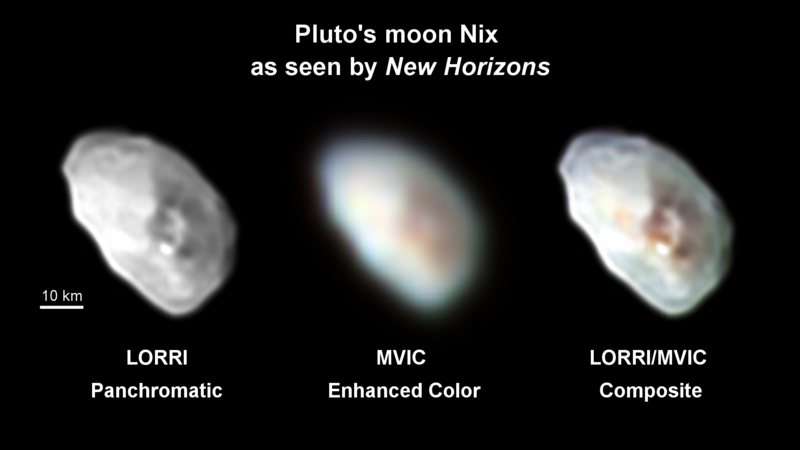 Although the mission’s observing plans were pretty well set by then, the New Horizons science team anticipated that new discoveries from other facilities might be made during the long cruise to Pluto and had left room for a handful of “TBD” observations, which became the only ones specifically devoted to Kerberos and Styx. 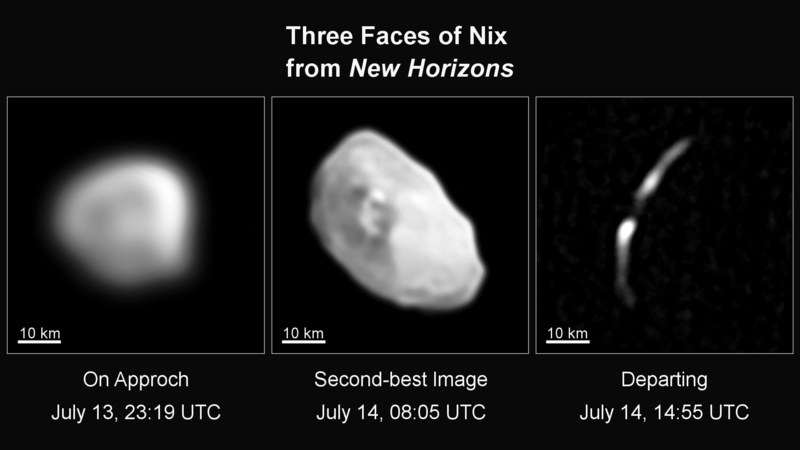 That’s why New Horizons took many more pictures of Nix and Hydra than of Styx and Kerberos.